Spike 19 is a food tasting event for produce made within 25 miles (as the crow flies) of the Spike. 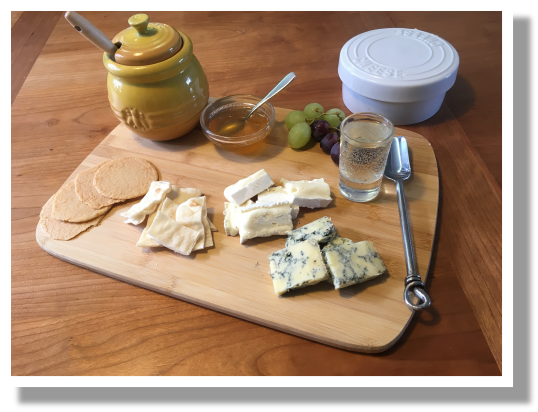 Come and sample locally made Wine, Honey and Cheese. Have you ever tried Norbury Blue made just down the road in Albury or, according to Raymond Blanc, “The Best Camembert in the World” made just over the county border in Alton? Did you know we make our own honey at the Spike and if the bees have been busy enough we will hopefully have some 2019 blossom infused truly local honey for you to taste along with many more all produced locally. Have you heard of Pewley Down Wine, made with grapes grown less than half a mile from the Spike this is a truly local pink sparkling wine and a tasting must not be missed! Additionally, in the Undercroft, you will be able to attend free talks on, among other things, what’s involved in keeping your own bees, mead making and plastic free re-usable food wraps and much more! The timetable for the talks will be issued early in May 2019. The vent is free to attend with tasting charged on a voucher system; 20p per voucher or 6 for £1. All talks and demonstrations are free. You can reclaim the cost of your voucher by purchasing the product tasted.